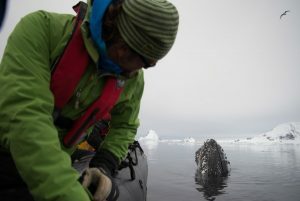 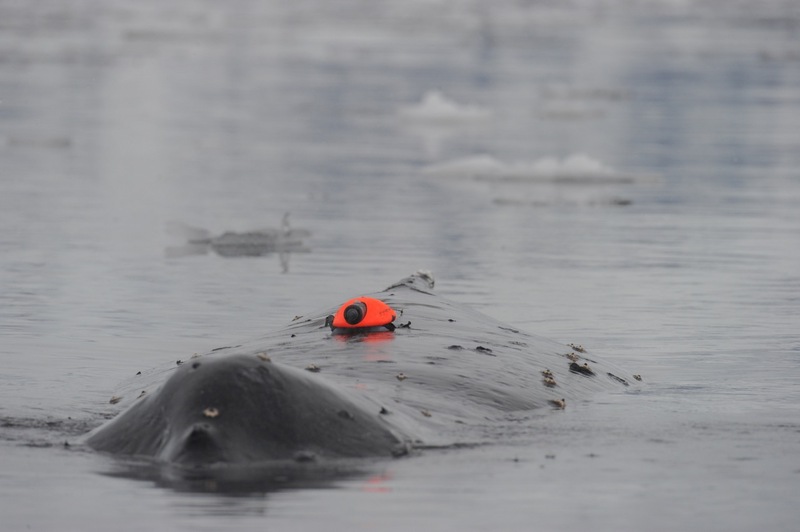 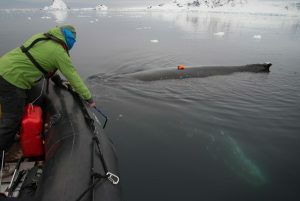 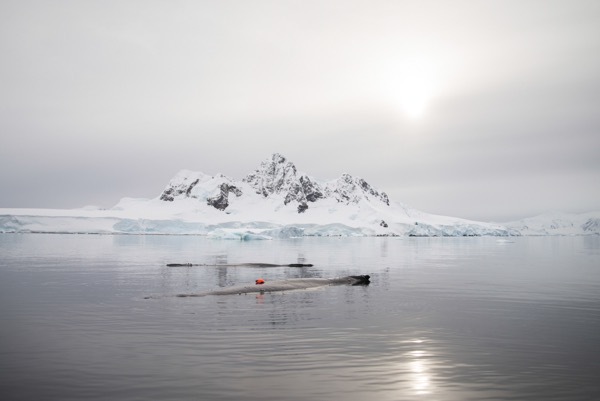 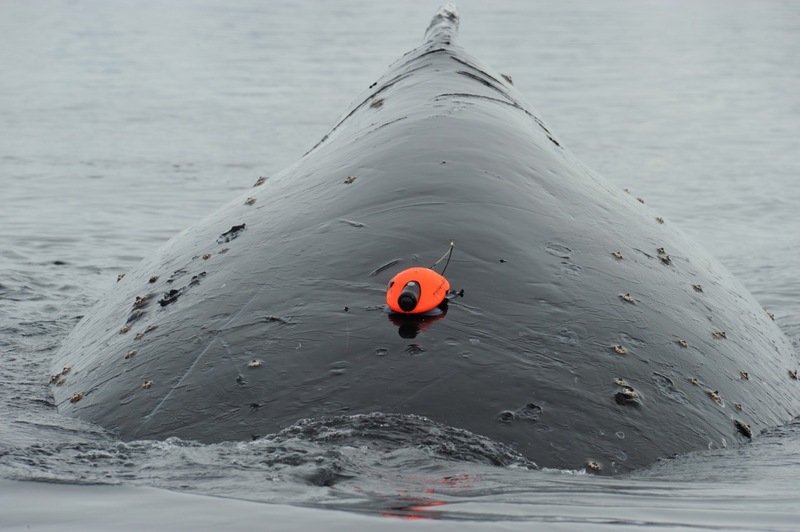 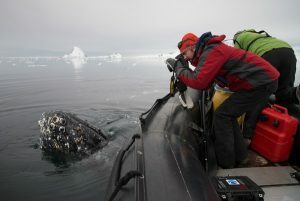 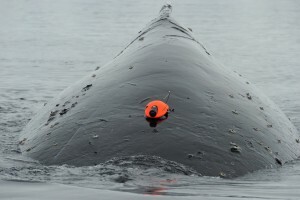 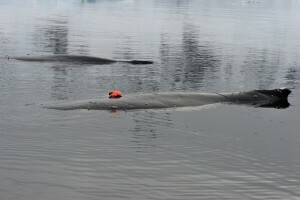 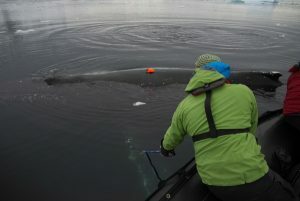 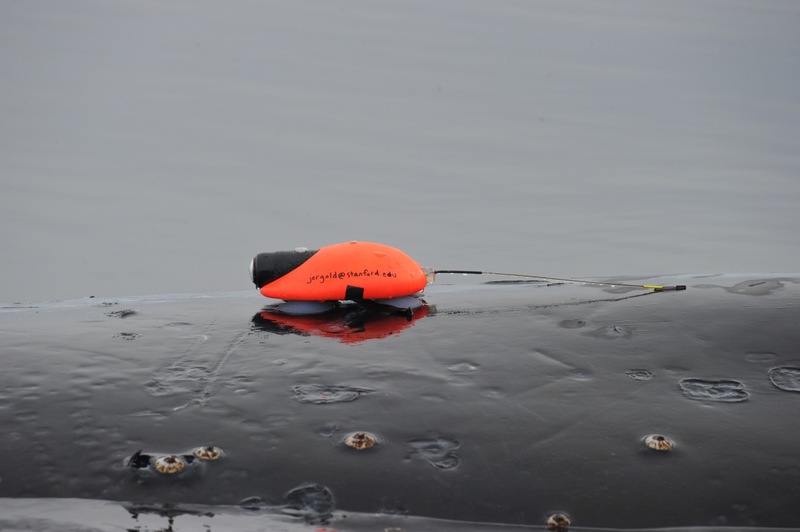 Dr Ari Friedländer from Oregon State University and Dr Jeremy Goldbogen from Stanford University have used CATS-Cams in the Antarctic environment to get unique footage of the whale’s behaviour. Combined with the integrated CATS-Diary data, this provided new insights into Humpback biology. 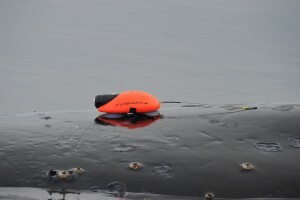 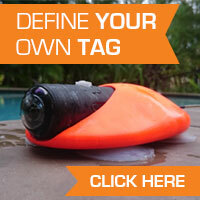 CATS-Cams were customized to the researcher’s needs and the suctioncups and asscociated floats, were optimized in several stages in order to maximize deployment time.